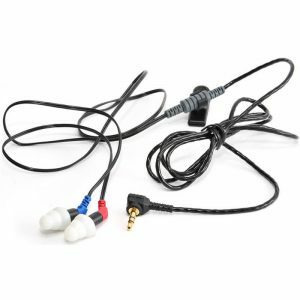 The Digital MiniCanal ITE (In-The-Ear) units can be used effectively right out of the box! 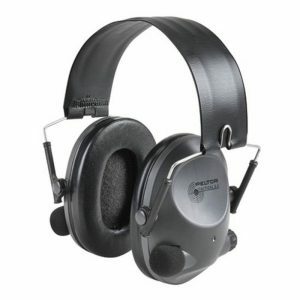 These units utilize state-of-the-art digital technology to effectively suppress loud sounds such as gunfire while still providing situational awareness for important ambient sounds including conversation. 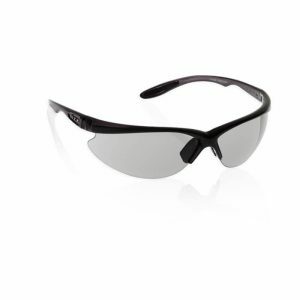 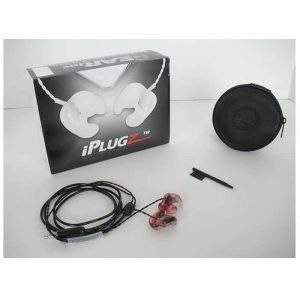 The Units comes with feedback reduction and continuous pulse tone warning for low battery indication. 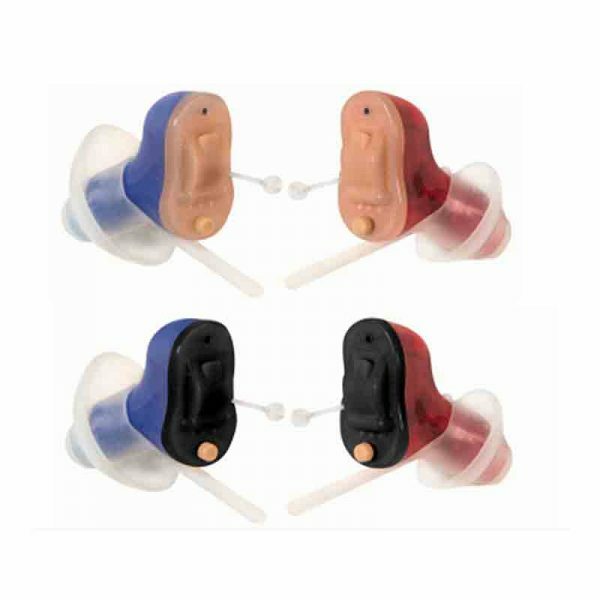 The Digital MiniCanal ITE (In-The-Ear) come in RED (Right Ear) and BLUE (Left Ear) and you can choose either BLACK or TAN for the face-plates. 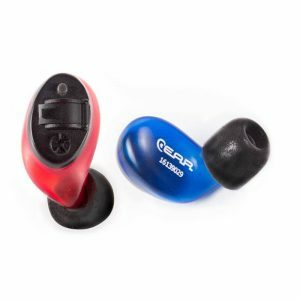 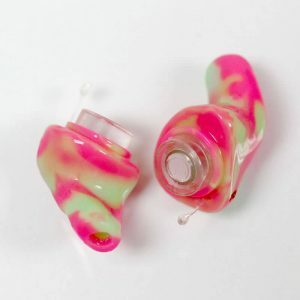 The Digital MiniCanal ITE (In-The-Ear) comes with both non-vented and vented reusable silicone tips. 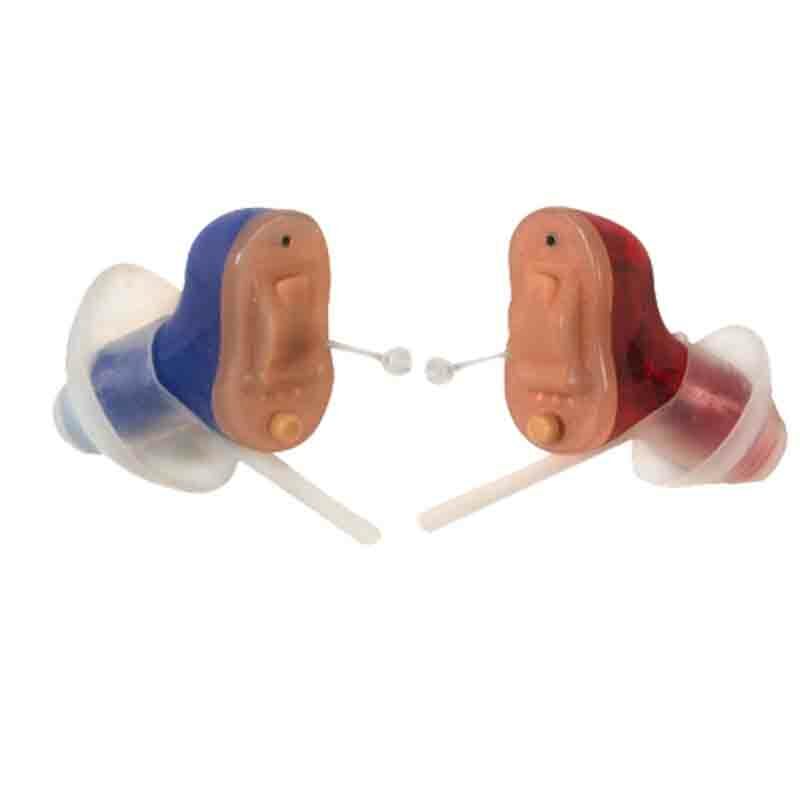 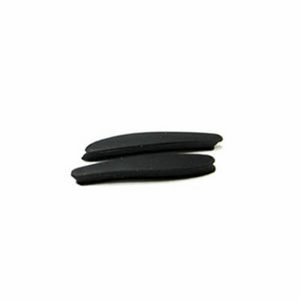 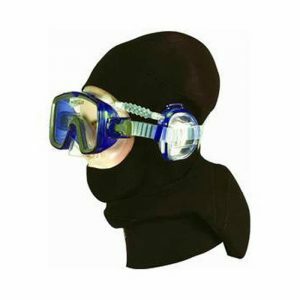 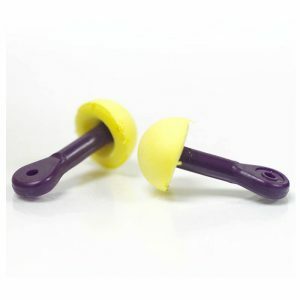 The non-vented tips are used when you need optimal noise protection and the vented tips are used during conversation (or normal everyday listening situation). 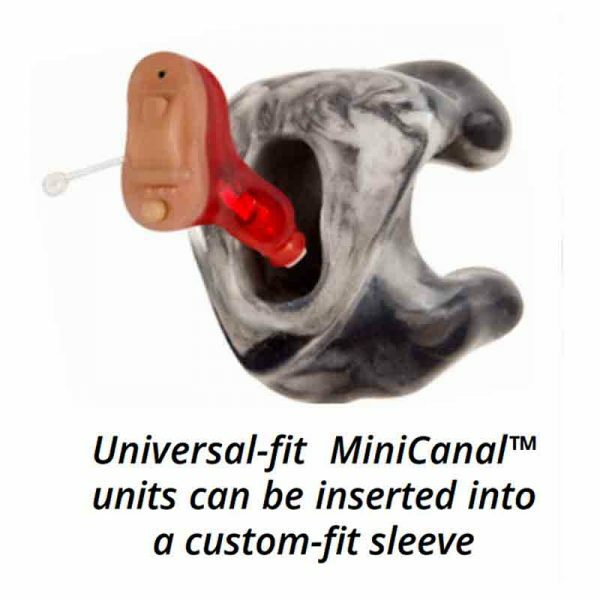 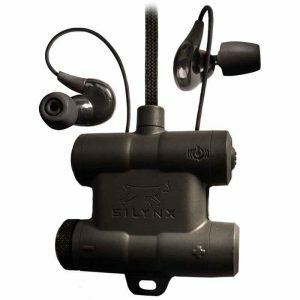 The Digital MiniCanal ITE (In-The-Ear)units can be combined with our custom-fit sleeves, MiniCanal Combo, which will allow Digital MiniCanal ITE (In-The-Ear) to used as a Personal Sound Amplification Product (PSAP) or to be used as a custom-fit hearing protection device. Custom-fit Sleeves SOLD with our MiniCanal Combo Series. 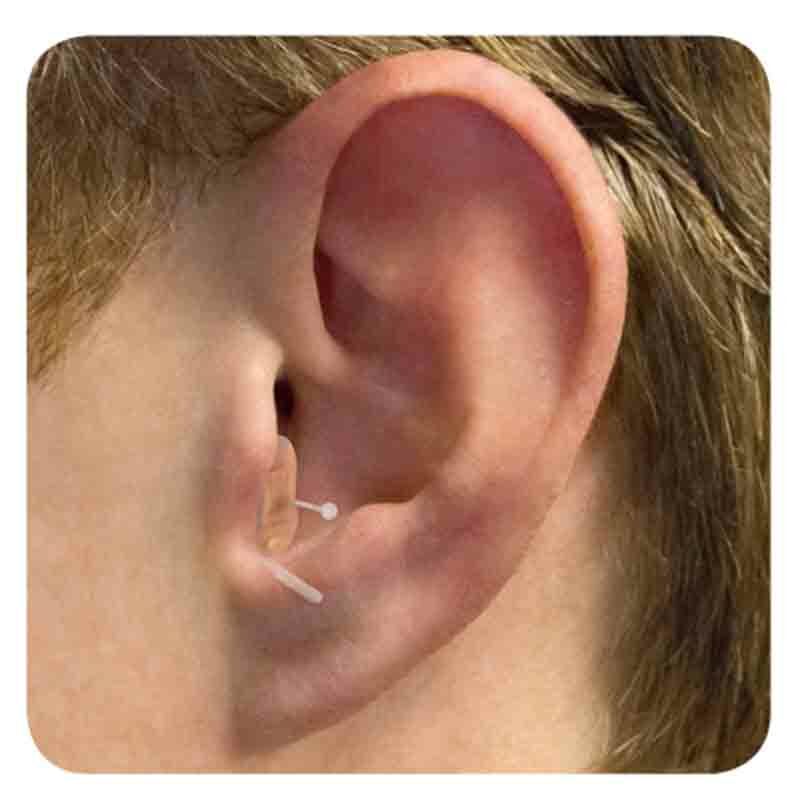 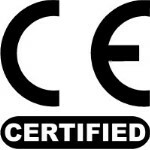 You must obtain ear impressions (ear molds) from any of E.A.R.’s Authorized Providers or through a local audiologist. 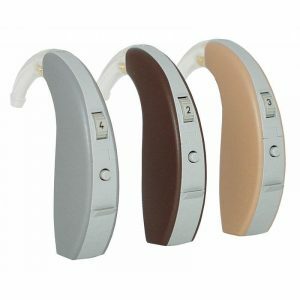 Click on the button below to custom order your MiniCanal Combo units.